Jasmine Menant is a Senior Postdoctoral Fellow at Neuroscience Research Australia and a conjoint lecturer at UNSW Medicine. She has a background in exercise science. 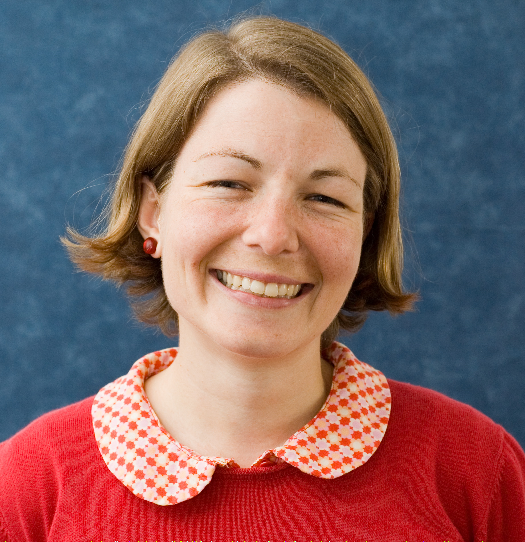 Her research spans the understanding of cognitive, motor and environmental factors contributing to postural instability, dizziness and falls in older people and clinical groups, as well as clinical trials to prevent falls and improve health outcomes. 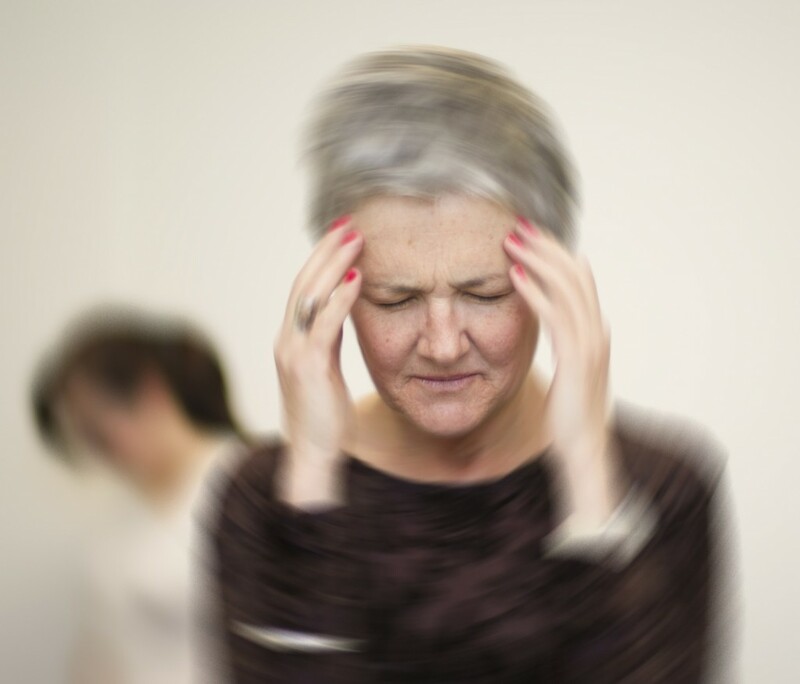 Together with Professor Stephen Lord, she has recently completed the world first randomised-controlled trial of interventions to improve dizziness symptoms in 305 people aged 50 years and older. In Association with NSW Government & Clinical Excellence Commission.